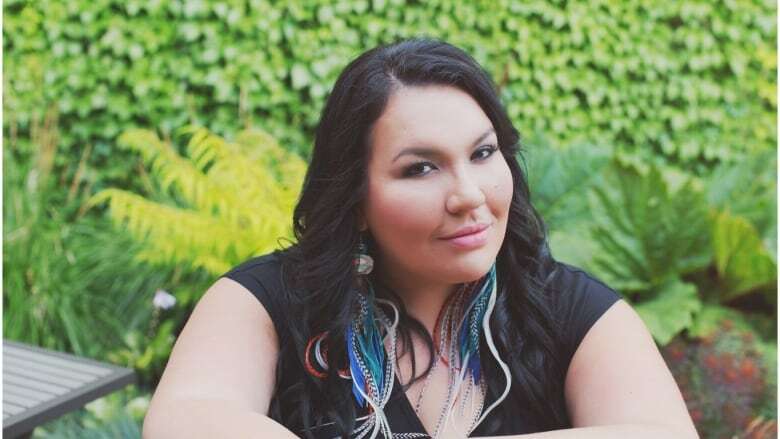 From bannock bums to hickeys, to one-night-stands and dating white men, there are few things that are off limits in Tenille Campbell’s poetry. From bannock bums to hickeys, to one-night-stands and dating white men, there are few things that are off limits in Tenille Campbell's poetry. Campbell recently released her debut collection of poetry, called #IndianLovePoems. She was inspired to write the book after finding herself at the end of a long term relationship and ready to dive back into the world of dating. "All of my friends are surrounded now by their husbands and their partners and their kids and their life," said Campbell, "and I was the one going out and meeting people and having casual intimacy." Those experiences inspired the book and made Campbell realize that people have a desire to talk and read about Indigenous intimacy. Her poems strike a balance between romance, humour and erotica — and are written in a down-to-earth style that is conversational and funny.